As many of you know, my family and I are expecting baby number three in just a few short weeks. As I take some time off from work and blogging to spend time with my family both before and after my new son’s birth, I am thrilled to share with you some amazing posts written by some very talented bloggers. So please sit back, relax and enjoy this guest post and leave a comment letting us know what you think! 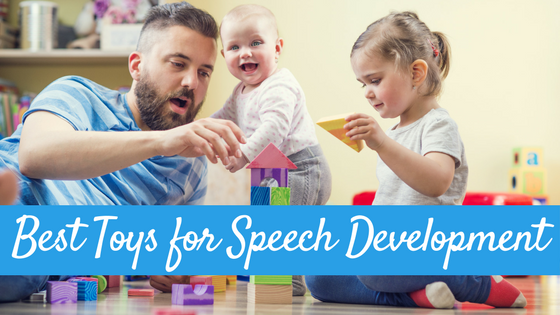 Today we have one of my favorite fellow SLP bloggers Jenn from Crazy Speech World sharing some great tips on how to practice speech in the car! Where do many families spend a good amount of time each day where they are forced to sit together? Picture it…many kids and parents go to and from places each day in their vehicle. What are they doing? Listening to music, playing electronics, chatting…but you know what is perfect for this time??? SPEECH PRACTICE! Parents are always asking me about how they can possibly fit practice time in and this is usually my first answer! The car is perfect for speech practice! So, put down the iPad, turn off the TVs, and turn down the music. It’s speech time! I SPY is a great game to practice categories, vocabulary, and describing. 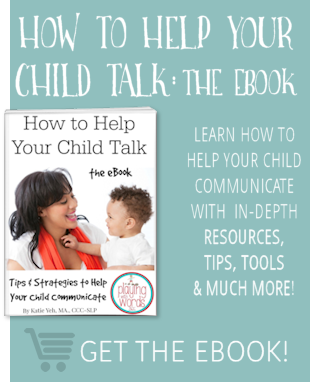 You can model this for them and help them as they learn to give the clues. 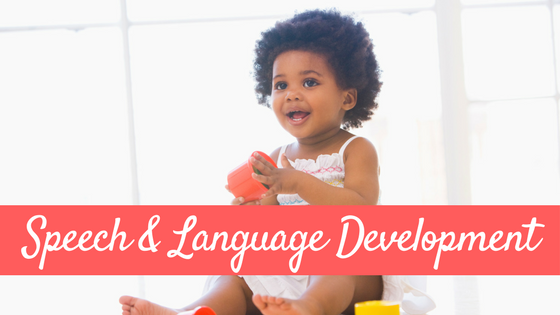 Play oral language games…name antonyms, synonyms, items in a category, 20 questions, etc. The sky is the limit with what you can target! Talk about where you are going and what you are going to do there. For example, if you are going to the grocery store, you can talk about what you need to get, the different food groups, sequence the steps of the trip, etc. Engaging in authentic conversations are so valuable for language learning. Sing nursery rhymes, ABC’s, and poems together. Books! Keep books in your car for your child to look at. If they can read, that’s ok! Encourage them to name objects in the pictures, describe what they see, or make up their own story about the pictures. If they can read, have them read to you and ask them questions about what they read or retell the story. 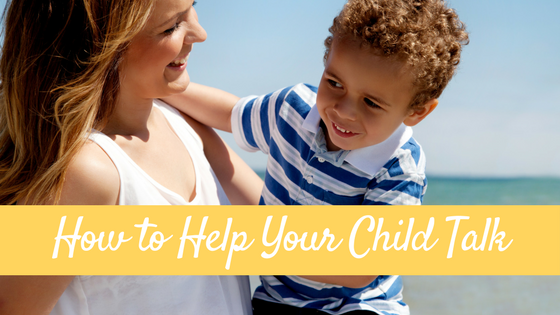 Keep a folder of speech words or a deck of homemade articulation cards for your child to practice in the car. Have them make their own flashcards using index cards! Challenge them to find 10 (or 20!) things outside they see that have their sound. Books are also great for this, they can find words with their sound to practice or practice them while reading aloud. Silly speech…make it fun by having them come up with silly sentences with their sounds! Give them blank paper and crayons to draw pictures of words with their sounds and practice saying them as they color. There are also tons of apps available for speech practice that you can download for your mobile devices, if you want to use electronics. Obviously, your biggest job in the car is driving and your main focus should be on that. 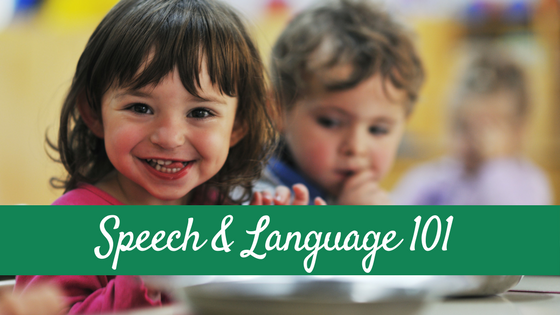 But why not use that time to engage your child in practice that will encourage speech & language growth? We all know that the more practice they get, the better off they will be! 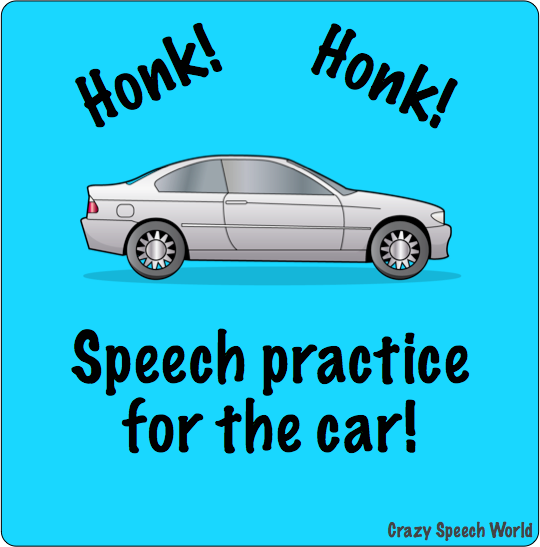 Can you think of any other good ideas for speech practice in the car? I would love to hear what you have used! Jenn is a school SLP in Florida, working with children PK to 8th grade, and the author of the blog Crazy Speech World. 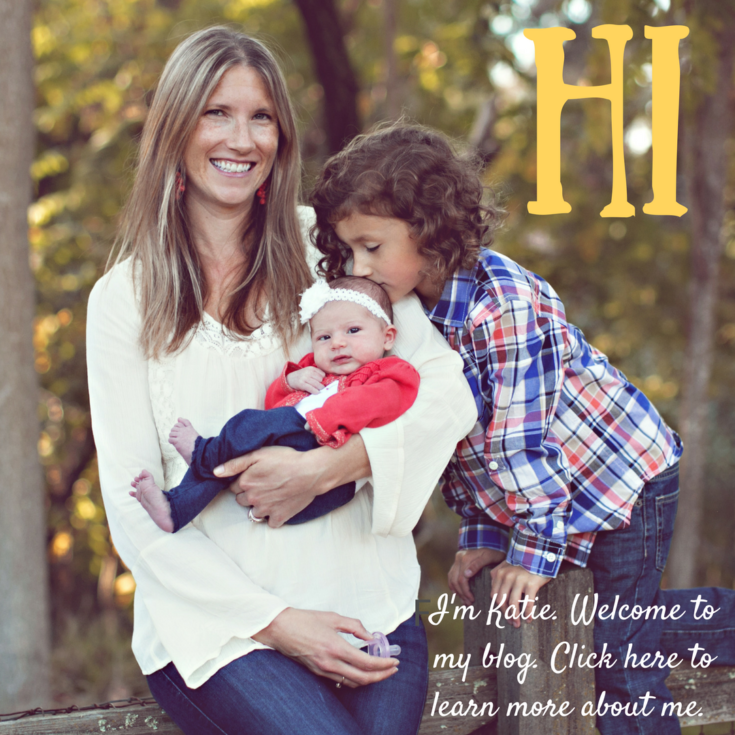 You can also follow her on Facebook, Twitter, Pinterest, and TPT. When I was working with my own daughter on a few sounds, the car was the place where we agreed to work. It kept me from nagging at her constantly, and we did spend a lot of time in the car! Great post! Love these ideas! Great work Jenn!